Optiv experts help your organization weather the storm of a breach with our comprehensive incident response and recovery services. Expert support when you need it most. Incidents and compromises can create major issues for an organization’s staff who may not possess the unique skills to assess and regain control after a cyber attack. Optiv experts help you respond and recover with advice, guidance and hands-on expertise. Our services include securing the scene, defining the scope of the compromise, collecting and analyzing data related to the event, and issuing a report documenting the findings. In the event of an incident, Optiv can help uncover the attackers’ actions, detail the scope of compromise, identify steps to mitigate or limit data loss, and secure your business against future attacks. For 24x7x365 incident response and recovery services, call (888) 732-9407, option #3. 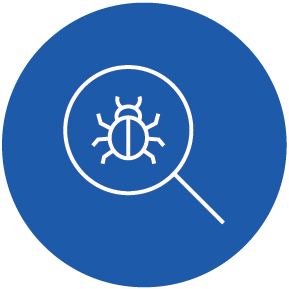 Optiv experts assess your systems, stop persistent attacks and limit losses from malware or a breach. 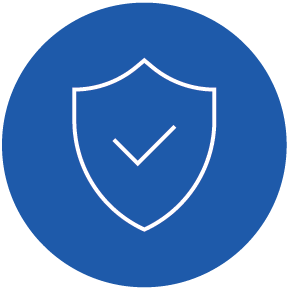 Our disciplined approach helps you spot root causes and identify opportunities to optimize your security program. 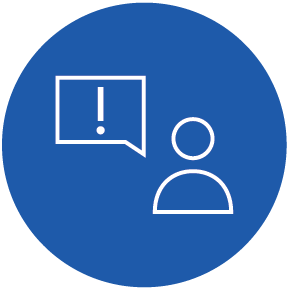 Optiv’s team helps you quickly recover from incidents, responding with guidance and hands-on expertise. Learn how we help our clients reduce the likelihood of an event and get you back to business should an incident occur. Gain detailed insight into your infrastructure.